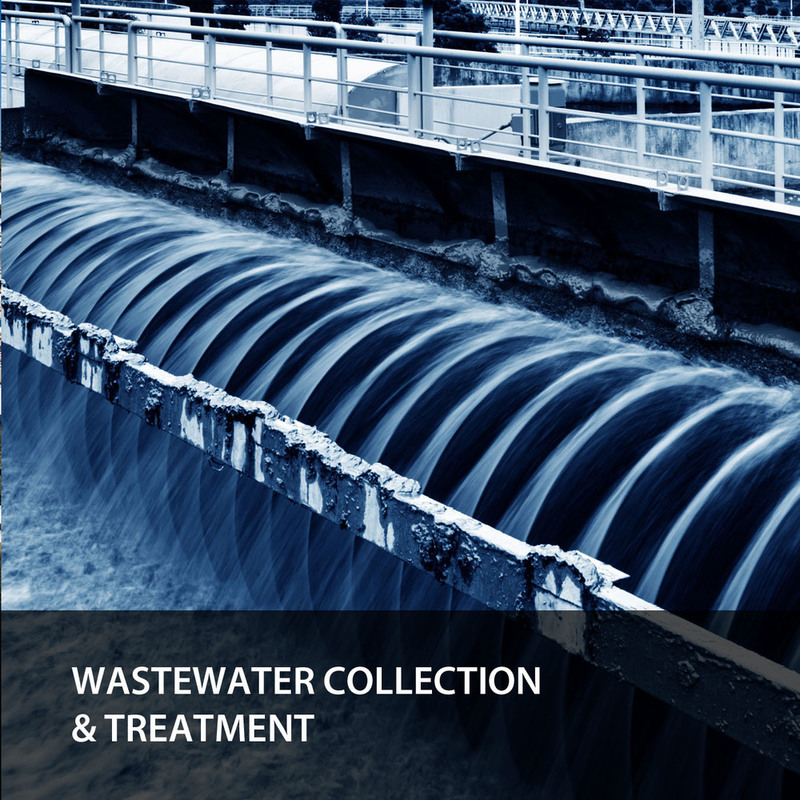 WATER & WASTEWATER SYSTEMS — Burk-Kleinpeter, Inc.
Water and wastewater systems are central to the health and well-being of communities regardless of size or location. 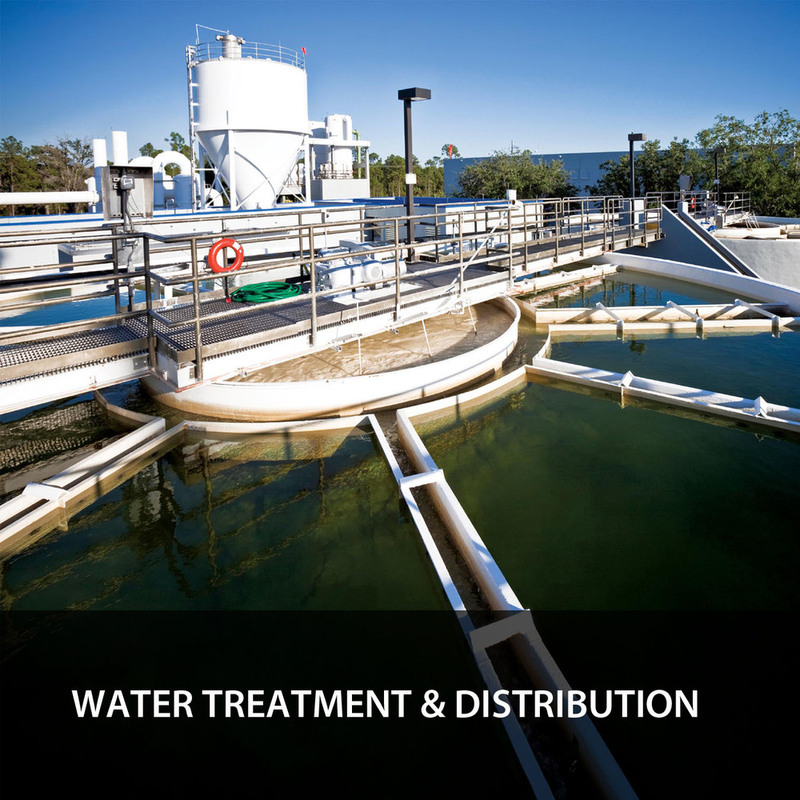 Addressing these complex collection, treatment, and distribution systems requires a unified team of civil, mechanical, electrical, and environmental engineers. BKI’s multi-disciplinary team has been at the forefront of water and wastewater issues for over the past half-century, and has experienced the full gamut of technological and regulatory changes that have affected this critical area of public service.